Comedian Louis C.K. is embroiled in controversy again, this time for seeming to make fun of survivors of the Parkland school shooting and their effort for stricter gun control. In audio from a recent comedy set, the audience is heard laughing as the comedian mocks the students for testifying before Congress. Clips of the audio started popping up on social media over the weekend. 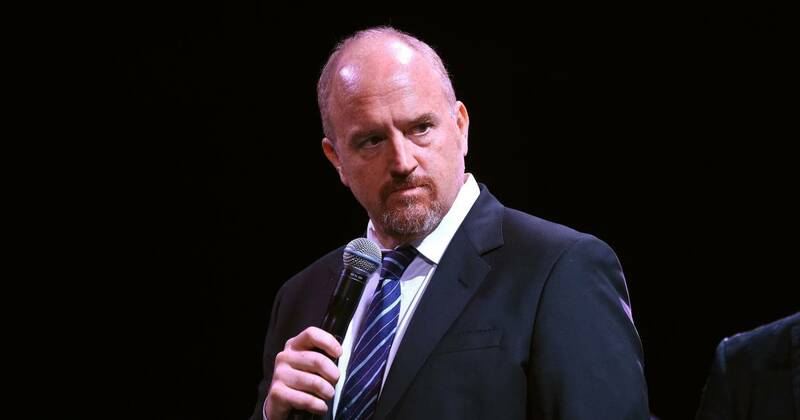 James Dolce, the owner of Governor’s Comedy Club in Levittown, New York, said that the performance took place at his club in December, in which Louis C.K. performed six sold-out shows over 14 days at three of his clubs. Seventeen teens and adults were killed in the February 14 shooting at Marjory Stoneman Douglas High School in Parkland, Florida. Survivors of the shooting and others affected by the massacre expressed their dismay with the comments.